Franciacorta. Pride of Italy. And of Expo 2015. From May to October 2015 Franciacorta will be the Official Sparkling Wine of Expo Milano 2015. The entire Franciacorta Region - including us at CorteBianca - is preparing to welcome wine aficionados and experts in a journey of discovery of our sparkling wine and our land. Franciacorta will be the star of any official event - and not only that. A series of events will be organized to make sure the Expo visitors will discover our wines and our territory. 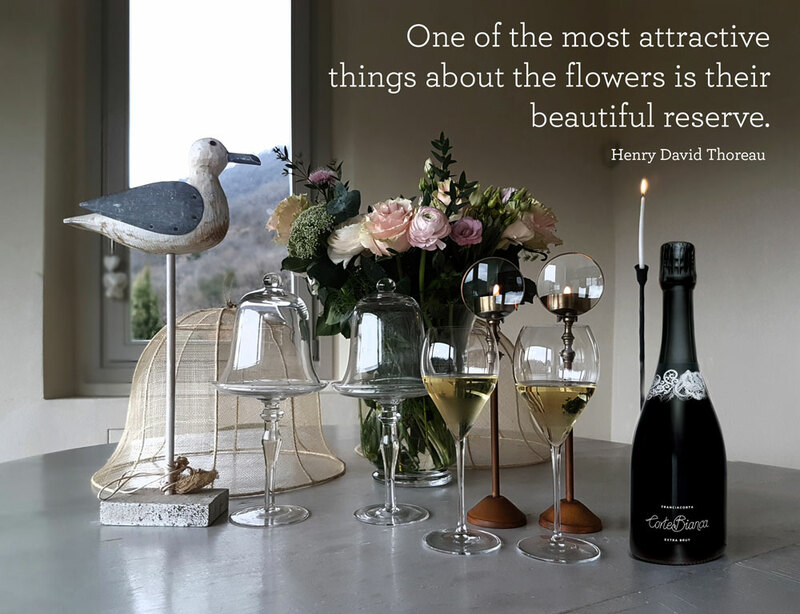 The Franciacorta Consortium main objective is in fact to incentivate tourism, promoting a land rich in History, traditions and food and wine excellences.